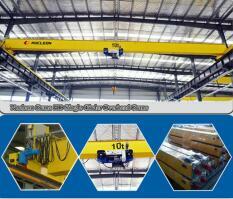 on 30, Nov, 2016, we are succeed to cooperate with Saudi Arabia customer for MH Type single beam gantry crane (MH16t-25m, H=12m). 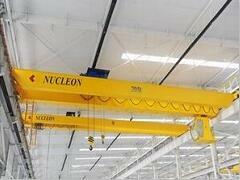 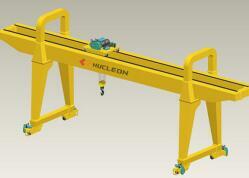 Based on our rich experiences, China Nucleon Crane Gourp provides the most suitable solution. 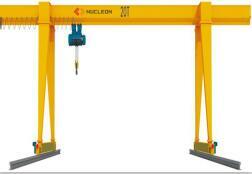 The customer is very satisfied with the design and gives high praise to our product quality and manufacture techniques. 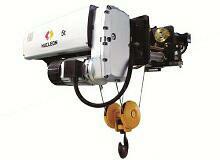 Our customer is very satisfied and decided to make the order and pay the deposit in advance. 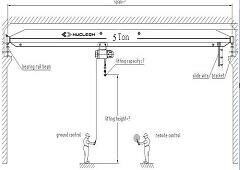 This is the third order from Saudi Arabia in 2016. we believe our quality will gain more recognition from the local customers. 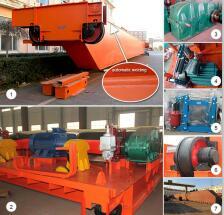 We are appreciated for customers’ trust and hope we will have a good and long-term cooperation in the future. 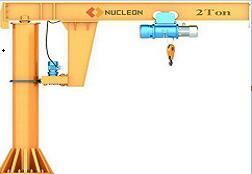 Nucleon Crane will do better. 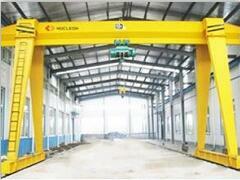 MH Type Gantry Crane is one of our main products. 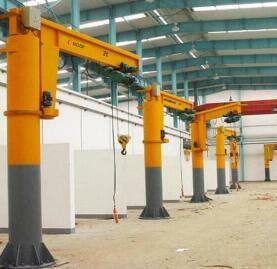 We can supply various Gantry Crane for our client.